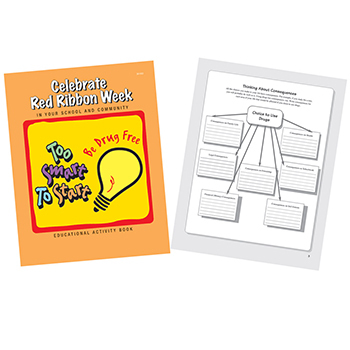 Red Ribbon Week is proud to focus on the values of a drug-free life, with Red Ribbon Resources products, supplies, and activity ideas. And kids nationwide are benefiting when they decide that they are too smart to start drug use. 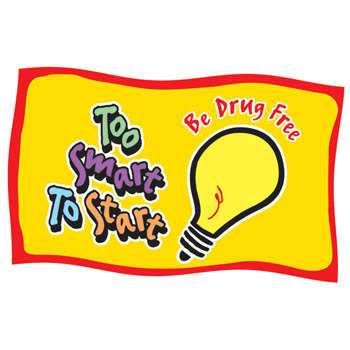 In the effort to promote anti-drug awareness and drug prevention, Red Ribbon Resources offers the Too Smart To Start activity book, pencil, self-stick ribbon, bookmark, and more for elementary schools and organizations. Help promote a better, healthier way of living, drug-free.